At Monzie Joinery we are proud to offer handmade luxury kitchen and bathroom remodels. Our reputation for quality and service goes back nearly 50 years. Principles based upon using the best materials, efficient designs, and highly experienced craftsmen, allow us to deliver a finished product that is both unique and specifically tailored to your needs. Your kitchen is more than just a place to cook. The modern kitchen is often the showcase of a home. It's where you eat with your family, entertain friends and guests, relax, and unwind. For this reason it's essential that your kitchen reflects your personality and style. Our process starts with an in-home consultation to get a clear understanding of how you intend to use the space. Your ideas blended with our experience allow us to deliver highly unique solutions that are practical, flexible, and beautiful. There are specific challenges to remodeling older homes. At Monzie Joinery we have a great deal of experience in this area. The experience gained over decades of remodeling these homes allows us to accurately design, specify, and execute within a specific budget. The city of Edinburgh is one of the oldest and most beautiful in Scotland. 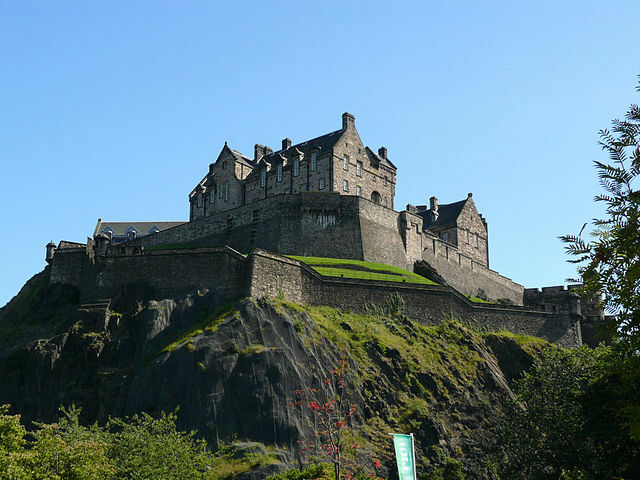 From Edinburgh Castle to Arthur's Seat the city is steeped in history. Walking down the Royal Mile is like taking a trip back in time. In addition to tourist attractions there are plenty of cultural cites to explore. The National History Museum of Scotland is well worth exploring with it's many varied artifacts including some from the Viking invasions. There are also hundreds of restaurants in Edinburgh offering a wide range of cuisines. From traditional Scottish fare to Chinese, Thai, Indian, and French, you can always find something new and exciting to try.